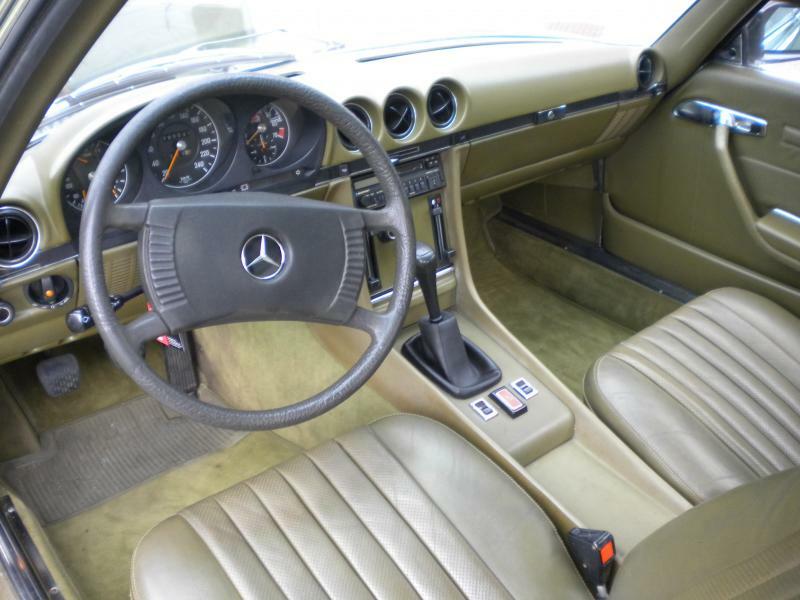 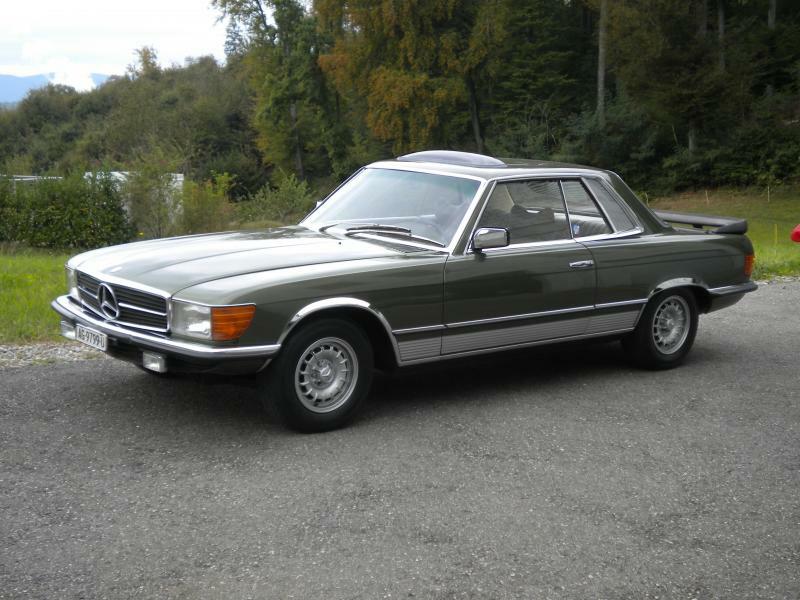 The Mercedes Series 107 was introduced in 1971 as Cabriolet SL and Coupé SLC. 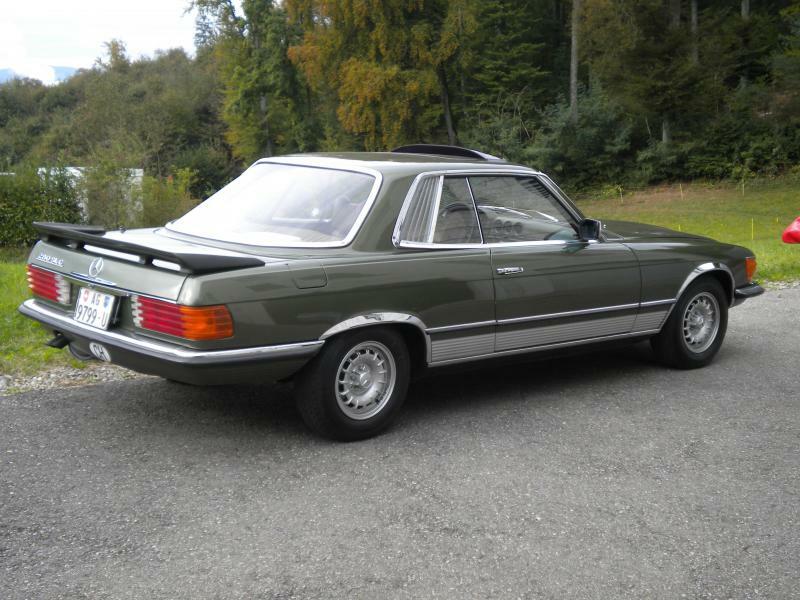 The Coupé has a much longer wheelsbase and These typical louvers at the rear Windows. The offered car has the small sixcylinder engine and a manual gearbox. 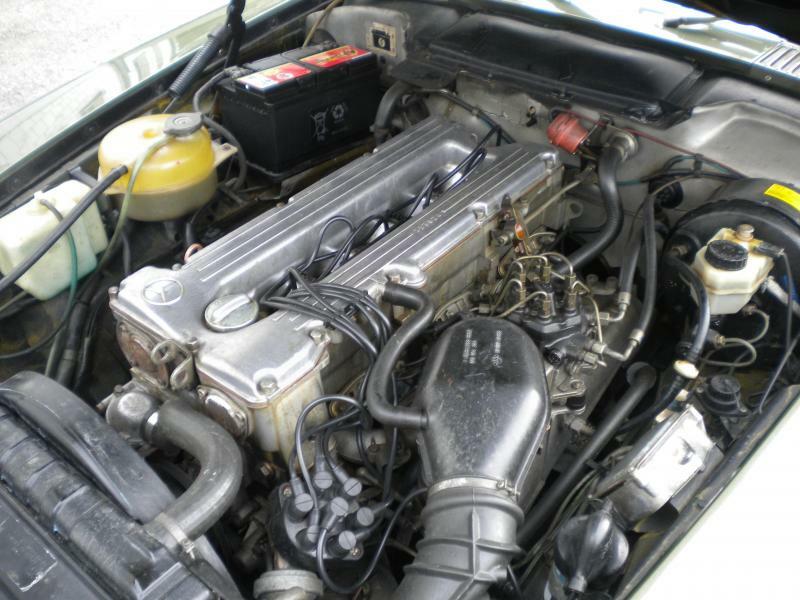 It is in good condition, serviced and with new tyres. New swiss MOT as "Veteran"